A window screen spline is a special type of cord that is used to attach the screen to the window screen frame. 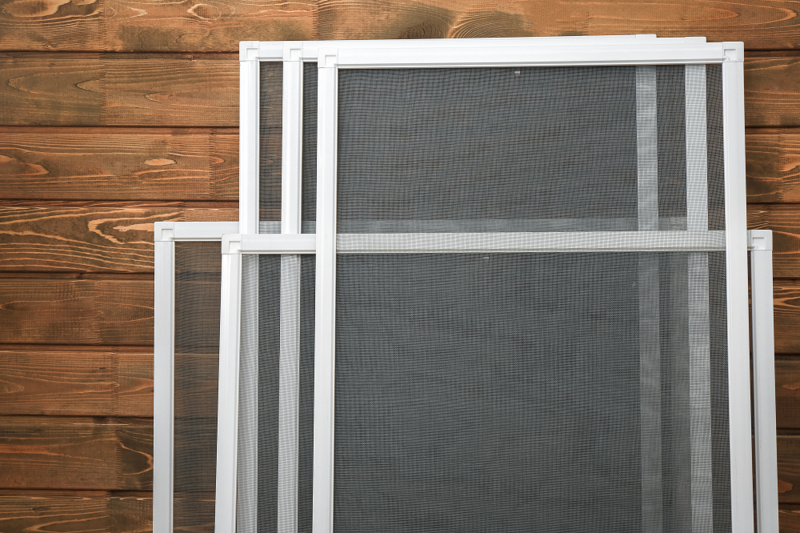 This window screen frame spline can be made from rubber, vinyl, or foam. Many times, older windows will have screen splines that are broken or deteriorated and require replacement. The first step in replacing a window screen spline is to measure the old screen spline. The spline is measured by diameter to ensure that the spline is thick enough to hold the screen to the screen frame. Due to the flexible nature of screen splines, they are rolled into the screen frame grooves. Do not be surprised that they are a little wider than the grooves. This difference in size keeps the screen firmly attached to the screen frame. Screen frame splines are made from a wide variety of materials and they come in various shapes and sizes. The different materials determine the size, quality, and duration of the screen spline. DAPA is aware of these factors and only manufacture screen splines with the highest quality material available and use only virgin raw materials. Use your old screen spline as a guide, even if it is damaged. Lay the screen frame spline on a flat surface and use a tape measure to measure the width of the spline. If the screen spline is too damaged, you can measure the screen frame by measuring inside the spline groove opening. Measure from the bottom of the opening to the top in order to determine the diameter. Buy a spline with these same measurements. If your measurement is between sizes available, choose the measurement closest to yours. The most popular screen spline products are vinyl and foam splines. They both are durable and easy to install. DAPA foam splines tend to be the easiest to work with due to how they are made. Foam splines are also more flexible and can be used for various applications. DAPA is committed to bringing you high quality products at affordable prices. Call DAPA products at 1-800-229-3181 to help you choose the right screen spline to meet your needs.